SPECIAL SECTION: Summer Like a Rock Star! We are headed down the home stretch of summer, but there are still plenty of events around Milwaukee to liven up your weekend. Here is everything you need to see over the next few days! What better way to celebrate the summer than with a few stomach-wrenching laughs? This week, the 12th-ever Milwaukee Comedy Fest is back, at venues all over Milwaukee. Single show tickets are $15 pre-sale and $20 at the door. The State Fair is back! 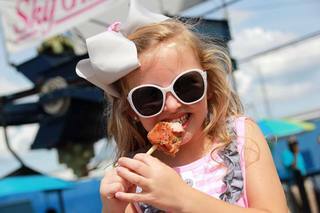 Over the next 10 days, bring your family and friends to the fairgrounds for some wacky food, traditional games, live music, and of course, the legendary Wisconsin cream puff. NEWaukee presents the seventh annual Urabn Island Beach Party this Friday night. Traditional island music and food will be served at the event, with several games and activities sponsored by local businesses. And an added bonus - this extravaganza is dog-friendly. Get ready for the experience of a lifetime! 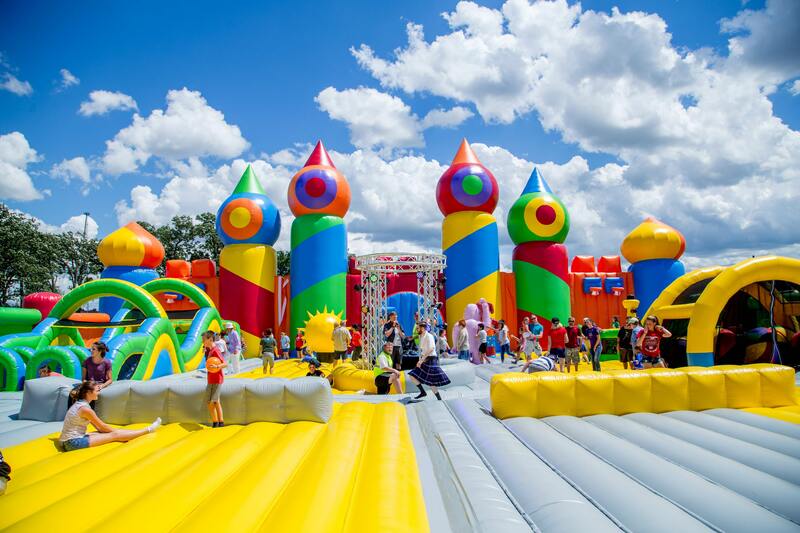 The world's biggest bounce house is coming to Milwaukee this weekend. Lake Park is hosting the massive event, with different sessions designed for kids and adults, so you can bring the entire family, or show off with your friends. Make sure to swing by the Riverwest neighborhood this weekend for the 20th annual Center Street Daze Festival. The famous Pushcart Race is back, as is the car show and plenty of vendors and musicians. Head over to Fort Atkinson to tour the iconic 1901 Water Tower. You will have the opportunity to climb 120 steps to the viewing platform for a gorgeous view from atop the tower. Stand up for your state, Wisconsin! 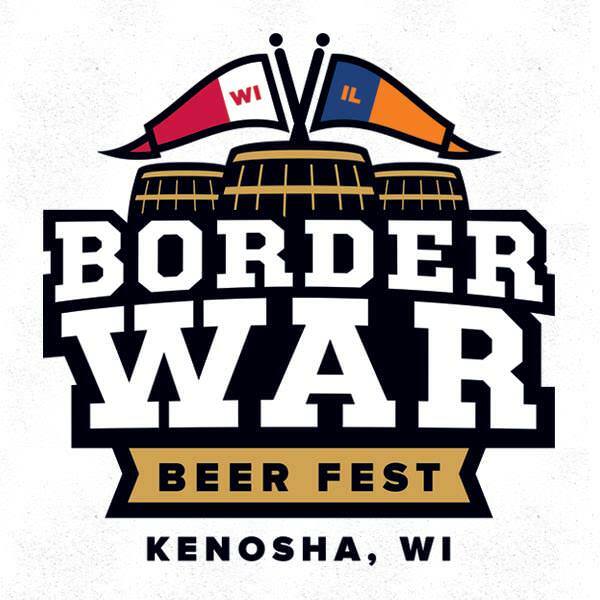 This Saturday, the Badger state will take on Illinois in Kenosha, WI to determine the best beer as voted on by the attendees. The winner will take home the 'Willy' trophy. The event begins with a Border War 5K, and there will be plenty of food trucks on-hand. Want to see the Wisconsin summer sky under the stars? Then head down to the Fox River for the Urban Ecology Center's event, and paddle through the night. Registration is required.